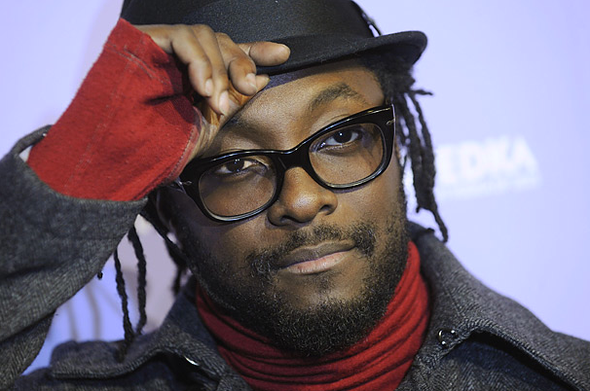 With the IMS now less than ten days away, the 2012 edition of the Ibiza International Music Summit recently added another huge guest to the line-up, with WILL.I.AM now confirmed for a keynote interview. Joining artists such as Nile Rodgers (CHIC), Diplo, Luciano, Carl Cox, Professor Green, Locodice and Paul Oakenfold, the Black Eyed Peas star will be yet another big draw to what's set to be the most in-depth, star-studded summit yet. A huge fan of dance music, Will added his own full DJ performances into the middle of his live performances with BEP, setting an example of the modern day pop star embracing electronic music principles, technology, sounds and culture. One of the key people behind www.dipdive.com, Will (alongside his good friend David Guetta - they first met at Pacha, Ibiza) is one of the major reasons why dance music is now the biggest it's ever been in the global mainstream. Will will also DJ at the IMS event on May 24th with David Guetta at the World Heritage Site of Dalt Vila. He joins Guetta, Diplo, Paul Oakenfold, Minx and Goldfish live. 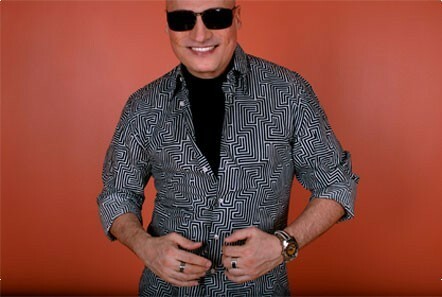 Danny Tenaglia will also be connecting live from NYC to Ibiza, with the DJ icon joining via video link-up to discuss his recent decision to step back from the world of DJing. A hero to many, this will be another fascinating insight into the life of a DJ who's experienced it all. He will be interviewed live from his Manhattan loft. Producer legend and electronic pioneer Giorgio Moroder will also join the event in person. Moroder inspired so many of the first and second wave of dance music artists and here he comes to Ibiza to explain his history and where he goes to from here.